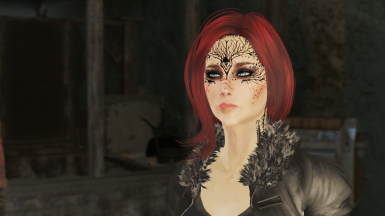 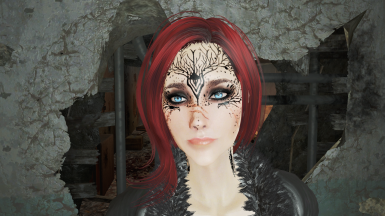 This is a preset that I made for Cait in my current playthrough, but feel free to use it on anyone that you want to stop looking like a dump truck. 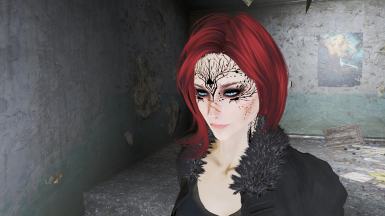 Was going for a look that I thought suits Cait's background and personality a little better than the vanilla one. 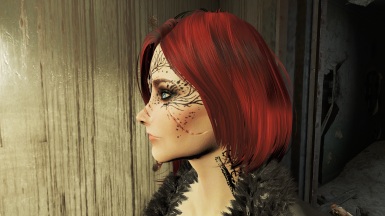 If there are any issues, let me know and i'll try to fix them asap.